Amy Neuschafer is a shareholder practicing in the areas of retail and hospitality law, appellate advocacy, premises liability, and professional liability. She is experienced in defending national and regional leaders in the retail, hospitality, and entertainment sectors doing business in South Carolina in claims alleging premises liability, loss prevention, food adulteration, third party torts, and alcohol liability. She is involved in matters pertaining to licensure and other administrative decisions of state regulatory agencies. In her appellate practice, she works on drafting appeals, case preparation, and serves as an internal advisor on appellate matters. 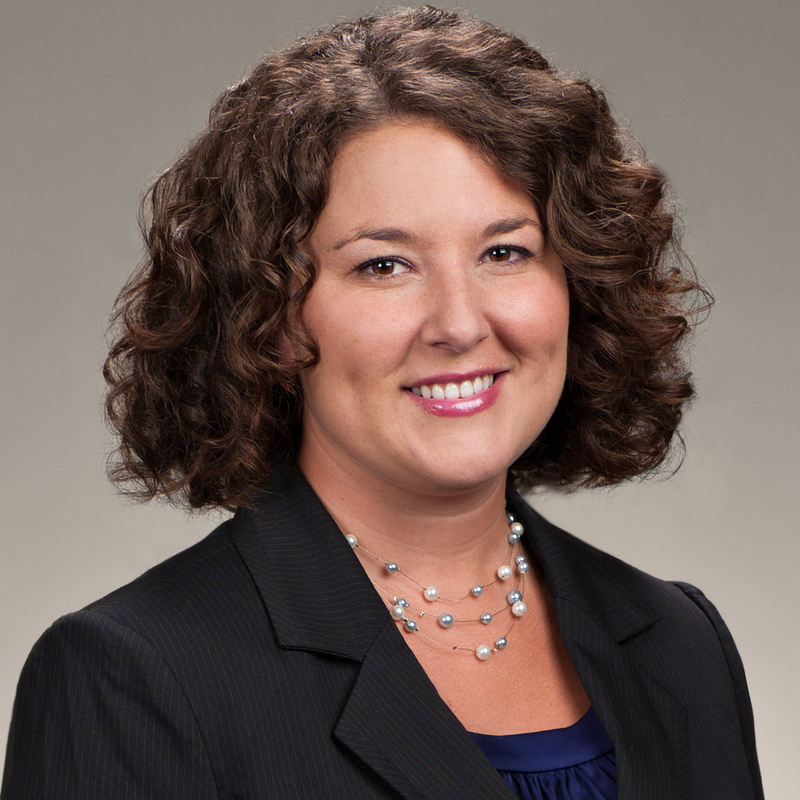 Amy is honored as a South Carolina Super Lawyers Rising Star®. No more than 2.5 percent of attorneys in the state are named to the Rising Stars list. 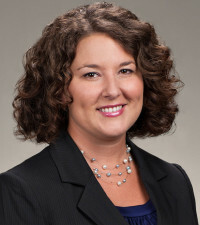 Amy received her undergraduate degree from the University of North Carolina and earned her Juris Doctor from the University of South Carolina School of Law. During law school, Amy provided editorial and research assistance to Professor David G. Owen for Products Liability Law, as well as several other articles and publications. Prior to joining Collins & Lacy, Amy served as a staff attorney for the South Carolina Supreme Court.